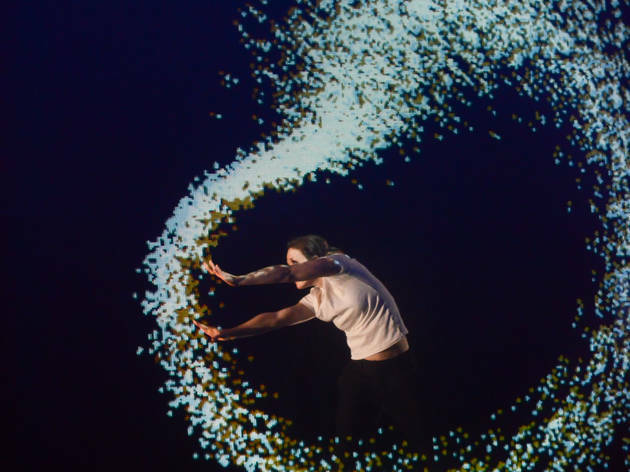 Digital art, hip-hop and acrobatics combine in this stunning multi-disciplinary dance piece. 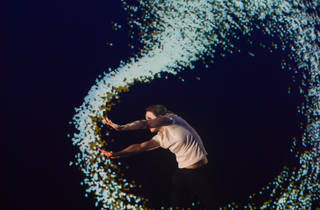 Conceived by Mourad Merzouki but directed in collaboration with digital art experts Adrien Mondot and Claire Bardainne, new dance piece ‘Pixel’ deftly combines digital technology, hip-hop and circus arts. In it, eleven actors, dancers and acrobats move around in sync with an immaculately choreographed light show. The almost natural-seeming harmony between the stunning backdrop of spotlights and the finely tuned choreography sets up many a brilliant tableau.